With twice the power of its predecessor, Powerwall 2 has completely revolutionised the way Australian households use, store and manage their power, now making it possible to run your household on solar power 24 hours a day. 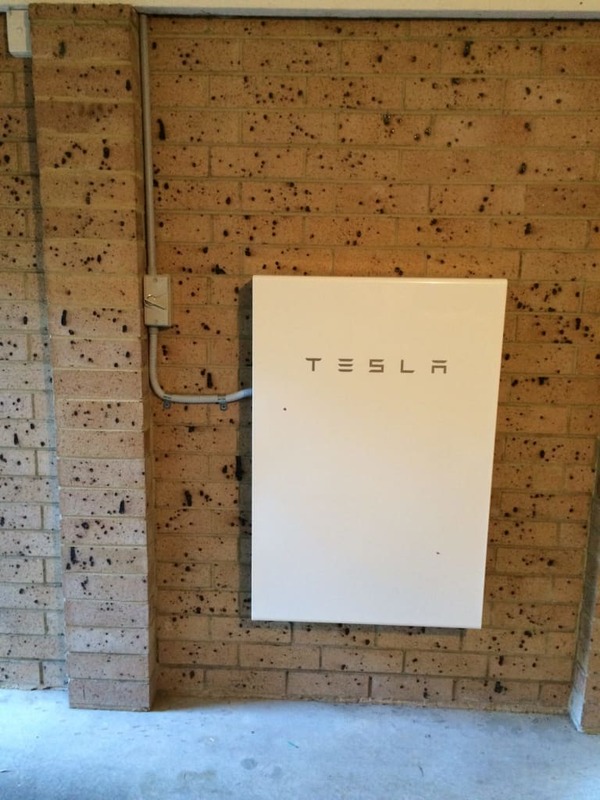 Solaray has lead the charge with Tesla’s rollout of one of the most exciting product to hit the market, becoming one of the largest installers in Australia! This experience gives our customers the peace of mind that their installation is backed up with responsive technical support and customer service. Powerwall 2 comes with complete compatibility with any existing solar system, plus it can provide backup power for when the grid goes down. How would it feel to say goodbye to your power bills? 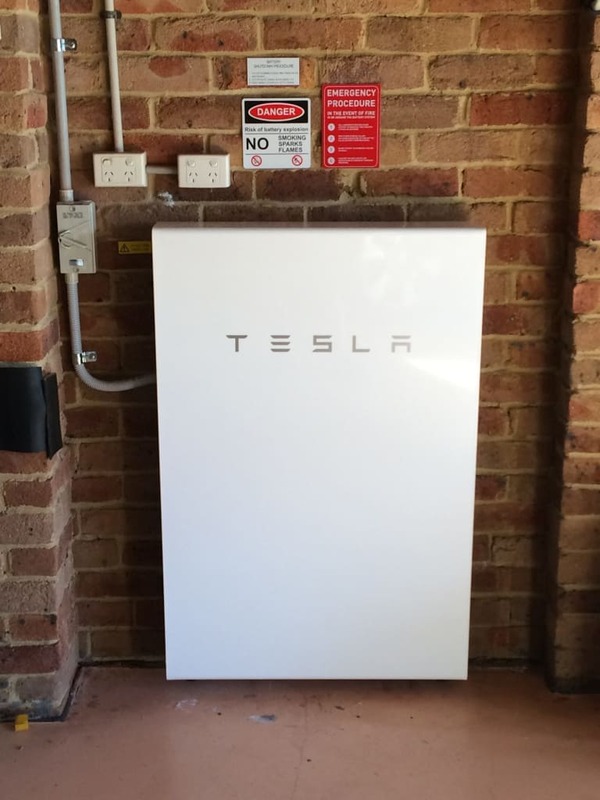 Tesla Powerwall 2 is an all-in-one solution that uses an internal inverter to convert DC energy to the AC energy required for your home, lowering cost and complexity. The liquid thermal control system regulates Powerwall’s internal temperature to maximize battery performance in any climate. Powerwall 2 will be the most affordable home battery in terms of cost per kWh and will economically meet the daily energy needs of most homes. With a capacity of 13.5 kWh, Powerwall 2 has sufficient capacity to power most households through the evening hours. Tesla Energy provides a 10-year workmanship warranty and like all warranties serviced by Solaray, we offer full support and free full-replacement service as a part of our Platinum Service Package. This extra support is what sets Solaray apart and why thousands of households across Australia have trusted Solaray for their solar and storage installations. 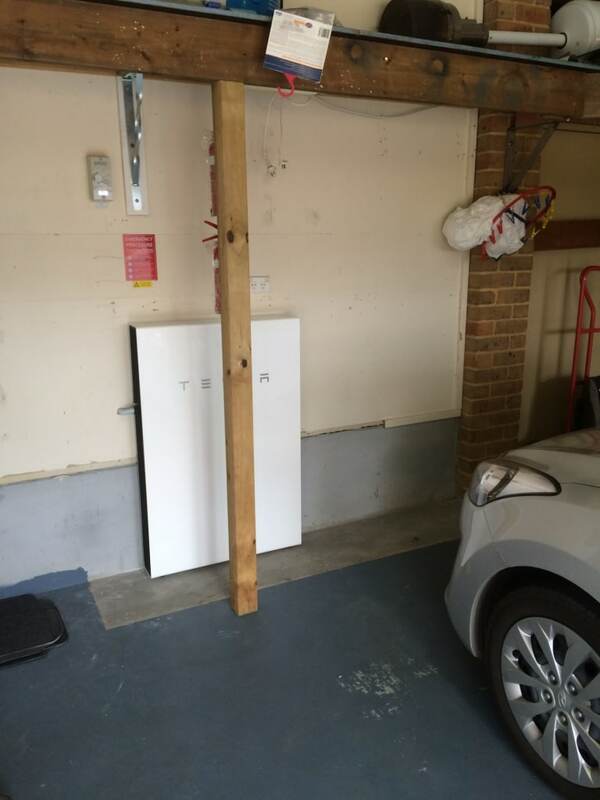 Deciding to buy Tesla Powerwall 2 from Solaray is a vote for a clean future. You are directly helping to grow Australia’s renewable energy industry in a country that is still dominated by coal and gas. As one of Australia’s leading independent solar installers, by choosing Solaray you are also helping to support Australian business as we take up the fight to develop our renewable energy industry. The Solaray Team will give you the information you need to make an informed decision and ensure that solar storage will be the right fit for your home. When you decide to proceed with an installation, we only use accredited CEC installers and we pride ourselves on our industry leading installation standards and our comprehensive support package that includes free support and a full-replacement warranty service at no cost to our customers. Just in time for the release of Powerwall 2, Tesla Energy has also launched an updated version of the My Tesla web site & mobile app featuring solar system monitoring and Powerwall 2 integration. Tesla’s iOS and Android apps are being updated to give owners of the Powerwall 2 home energy storage product access to information about their in-home electricity usage. App users will be able to monitor real-time data from solar power generation through a new Power Flow screen, which provides an overview of household energy storage and consumption by connected Tesla Energy products. Checking the system’s status will also be possible from the same app. Compatibility Solar self-consumption. Time of use load shifting. Backup. Off grid. Enclosure Rated for indoor and outdoor installation. Installation Requires installation by a trained eclectrician. Certification Nationally accredited certifications to safety electrical and environmental legislation. UL and IEC certified. Grid code compliant.